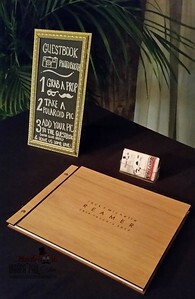 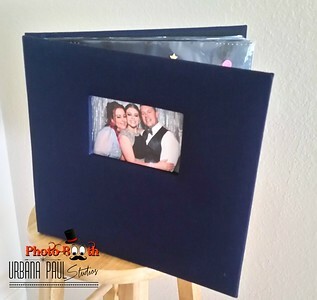 Personalized 8.5"x11" Wood Album - Must be ordered no later than 3 weeks prior to event date. 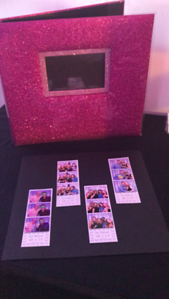 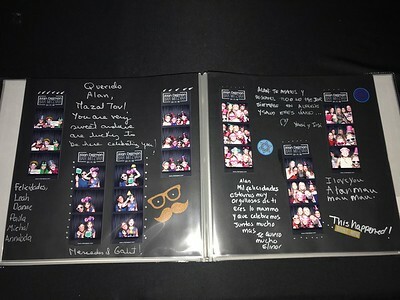 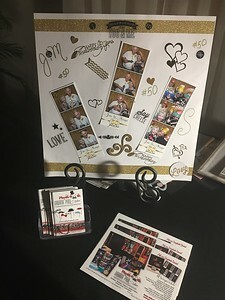 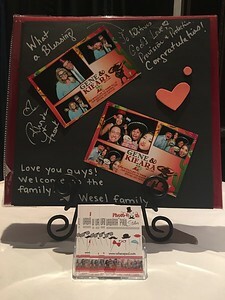 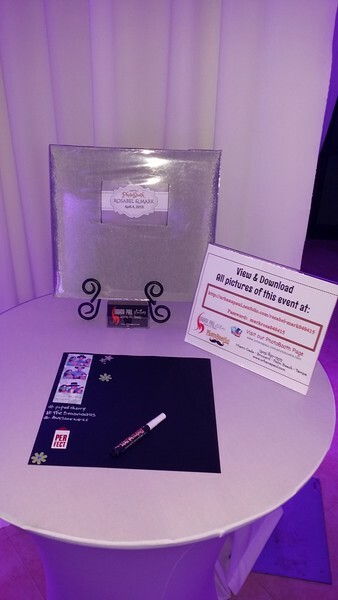 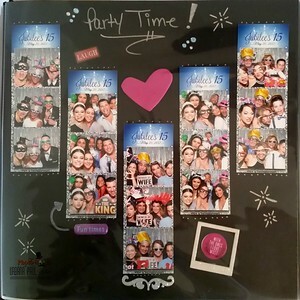 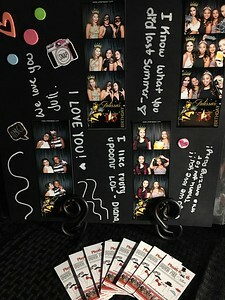 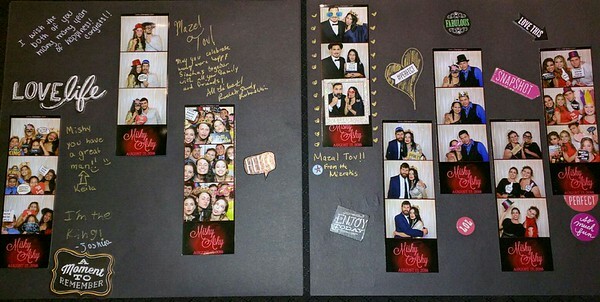 Your guests will place a print of each picture taken and leave you handwritten messages and doodles with metalic pens. 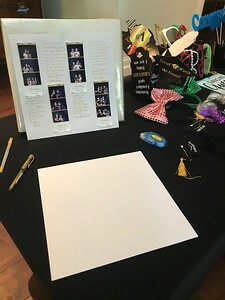 All supplies: scrapbook station table -glues- embellishments - pens - book and pages are provided. 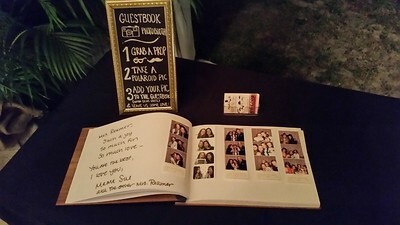 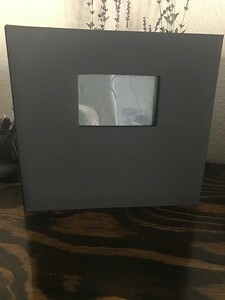 You will receive your guest book the same day at the end of your event.